Believing that your body – all of it or even the tiniest part of it – is imperfect can easily affect your self-confidence to such an extent that it can negatively impact your life. If you dream of having a flatter stomach, thinner thighs, larger or firmer breasts, radiant skin, or thicker hair, don’t hesitate to contact YES VISAGE, the largest esthetic medicine and plastic surgery clinic in the Czech Republic and Slovakia. 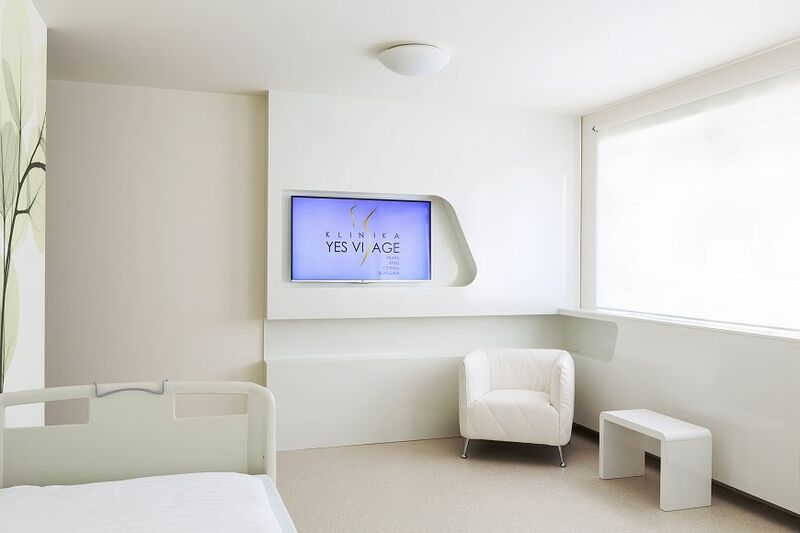 The YES VISAGE clinic has a total of five beautifully designed and spacious branches, two of which are located in Prague. Its experts have achieved a high level of prestige, making them the favorite of many celebrities, including supermodel Simona Krainová. YES VISAGE offers many types of complex, qualified esthetic medicine, from cosmetic, non-invasive treatments to gentle mini invasive dermatological operations, to major plastic surgery. There is no esthetic imperfection that the clinic’s doctors and specialists can’t help you with. 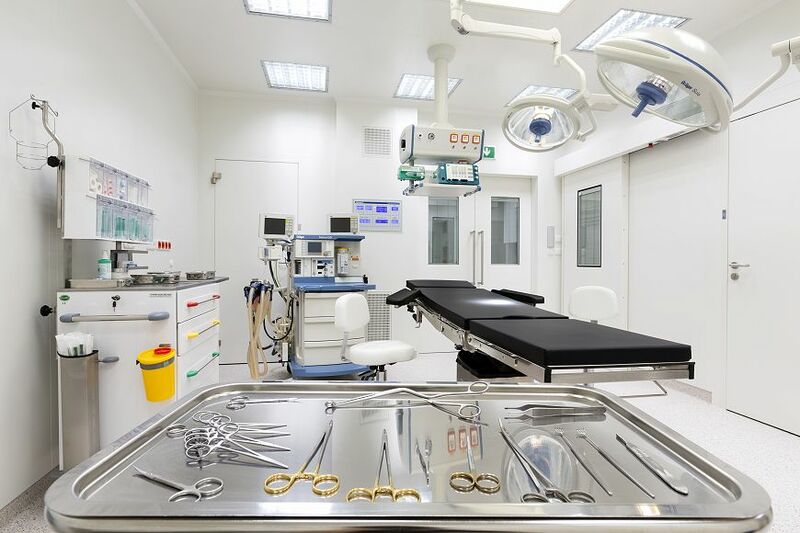 The comfortable, state-of-the-art facilities are equipped with the latest technology. 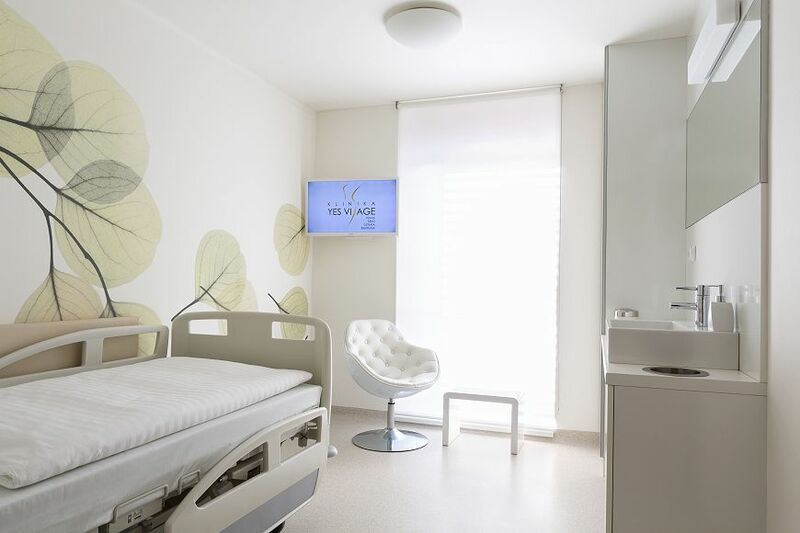 As YES VISAGE states on its website, they were the first to introduce SlimLipo liposuction, the newest and safest, painless outpatient subcutaneous fat removal procedure in the Czech Republic and Slovakia. During your visit, you will be treated to a discreet and individualized consultation. Their goal is to provide each client with the gentlest, safest, and most effective care. They also offer peaceful, relaxing, and modern accommodation, as well as delicious cuisine, opportunities to relax, and many other exceptional services. Visit their website and get inspired by their portfolio of breathtaking transformations. You will immediately be convinced that YES VISAGE is truly the best Czech plastic surgery and esthetic medicine clinic.